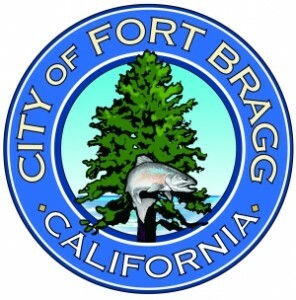 City of Fort Bragg; ongoing support and vision. 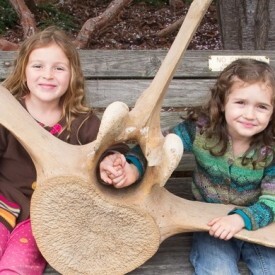 CA State Coastal Conservancy; Explore the Coast grant for education and blue whale restoration. CA Coastal Commission; Whale Tail grant for education. California Academy of Sciences (through the Prescott Grant) for marine mammal response and research. Mendocino Community Foundation; Community Enrichment grant for website development. 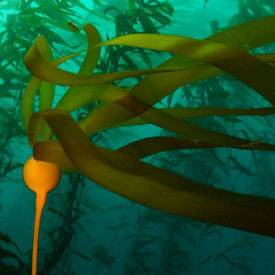 The Ocean Foundation, for marine mammal research and education. The Future Fund of Horizons Foundation, for general support. 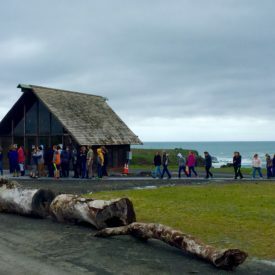 Mendocino Coast Children’s Fund, for youth program scholarships. Mendocino Study Club, for youth program support. Rotary Club of Fort Bragg, for educational program support. James G. Cummings Trust for marine technology education. Tarbell Family Foundation, for our Blue Whale Project. Community Foundation of Boulder Colorado for operational support.